Camp Gideon was discovered as an overgrown, abandoned camp on Lake Allatoona. It was formed as a non-profit organization in 1996 and through many years, vision and volunteers has been turned into a beautiful 37-acre camp and retreat center. We offer camp programs for children, practical leadership training for youth, and retreat facilities which are utilized by other organizations throughout the year. Our organization provides camp programming, leadership training and retreat facility usage to more than 2,800 local individuals yearly. We promote community, volunteerism, leadership, and spiritual growth. ​Studies show that camp promotes autonomy and resilience; provides affirmation and a place to belong; strengthens social skills; and cultivates relationships. 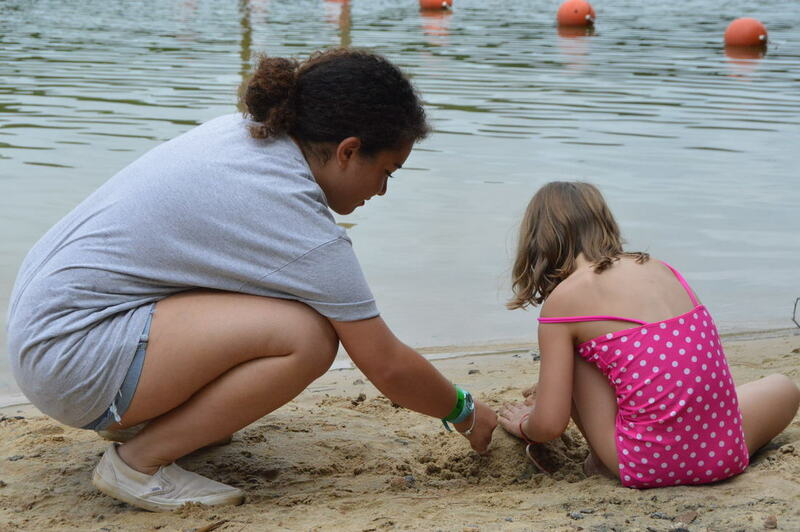 We believe that every child deserves the opportunity to attend camp, which is why we also provide scholarships to local, "at-risk" children and youth which make up over 20% of our campers. 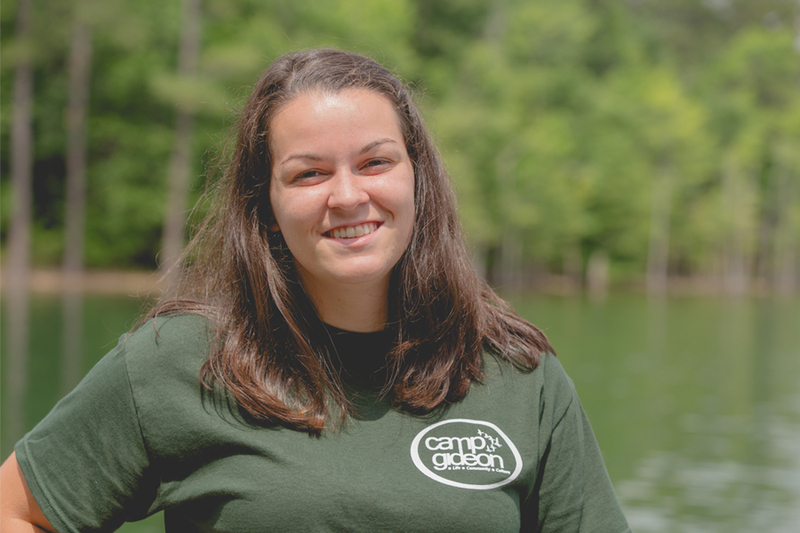 Our mission is to positively impact individuals from all walks of life through camp programming, leadership training and providing year-round facilities for recreation, community and spiritual growth. Our vision is that we would influence culture, prompting individuals to develop lifestyles of philanthropic leadership within the community.